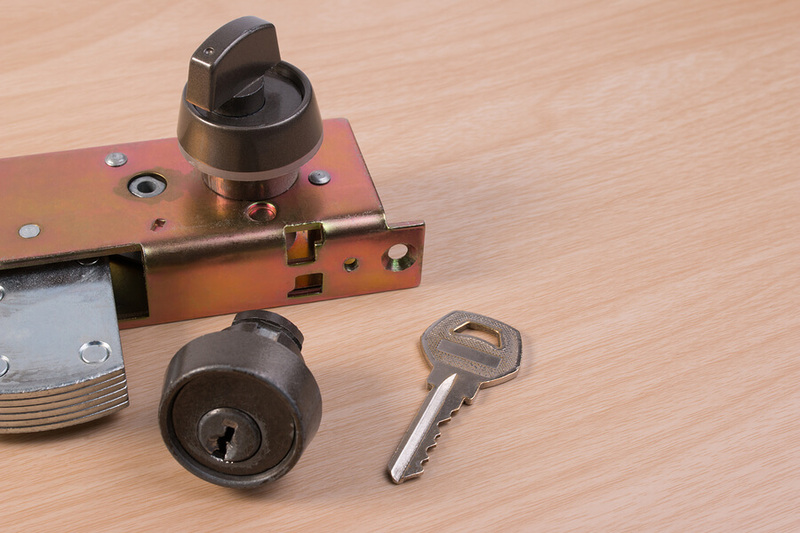 Emergency service to secure your home or business when locks are damaged in case of a breakin. We can gain entry to premises or vehicles when keys are lost, locked inside or stolen. 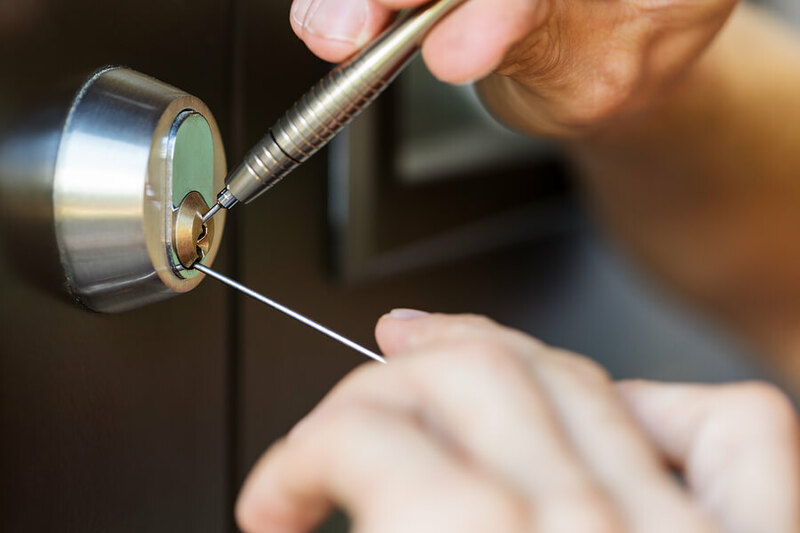 Goldy Locksmiths can recode existing locks with new keys when there is a change in possession of a property to maintain key control. Recoding locks so old keys no longer have access. New keys made, even if you don’t have any. 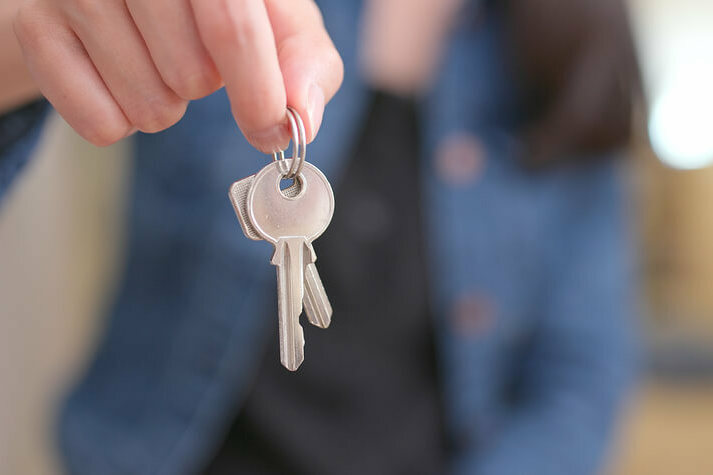 Master keying, enabling many combinations of keys required for premises. Changing locks to restricted keying, achieving best security possible. 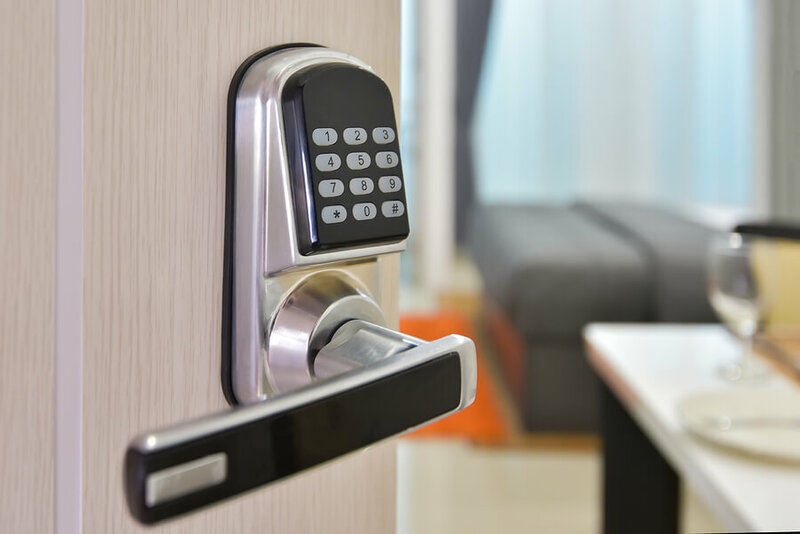 We can supply and install electronic locks or keyless entry solutions for your existing locks. 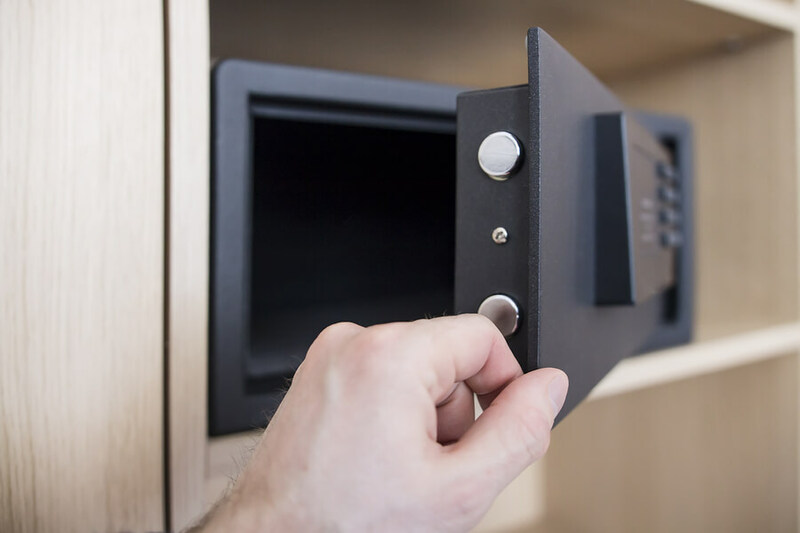 Goldy Locksmiths will supply, install, and service most types of safes. From water and fireproof safes to gun safes and office safes. 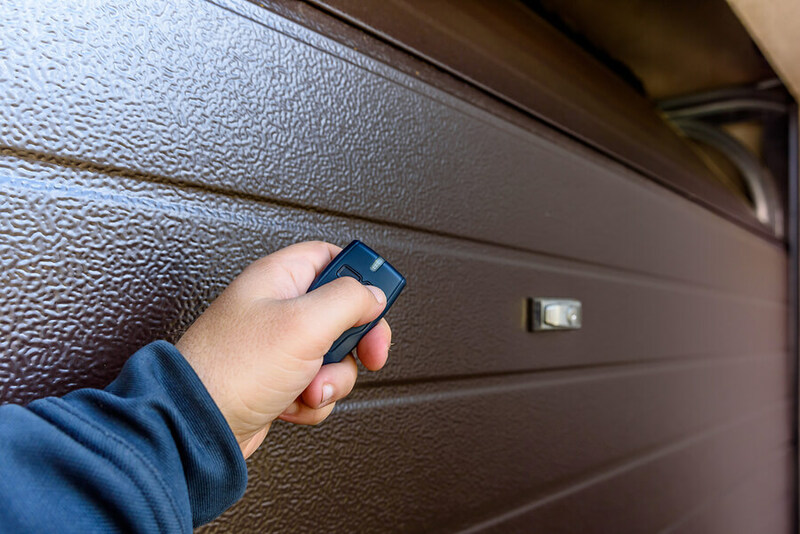 Supply and code new garage and gate remotes, even if you don’t have any.